Flexi Payroll | A total payroll solution for NZ businesses that's simple, affordable and Xero compatible. Our intermediary service means that we will take care of your payroll and you can concentrate on other areas, saving you from costly mistakes. We have partnered with Flexitime to offer their online payroll and employee time management system to our clients as part of our packages. 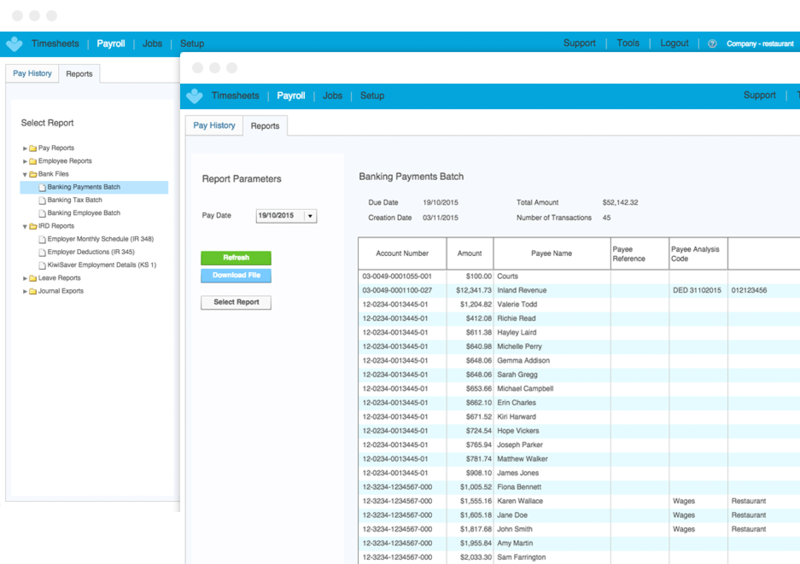 Looked at most of the payroll systems and software on the market in New Zealand we chose Flexitime because it’s simple to use, has great functionality and integrates seamlessly with Xero. Flexitime is a Xero add on, this means the system has been designed to integrate seamlessly with your business accounting on Xero to provide accurate and up to date information without needing to transfer or re-enter information in separate systems. Small, Medium or Large Businesses Flexipayroll services expand to meet the needs of any number of employees. 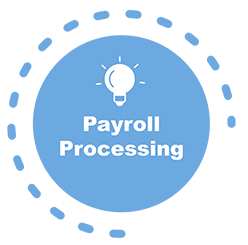 Schedule Your Payroll Freely You can have a weekly, fortnightly, monthly, on off, or a combination of these schedules. User-Friendly​ For Hospitality Business By using the mobile application and software features you can create flexible and integrated roasters - a very useful feature for the ​hospitality industry. 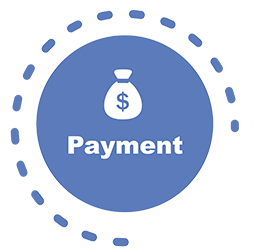 Perfect for Commission-based Businesses Flexipayroll has services designed especially for contractors and invoice based payments. 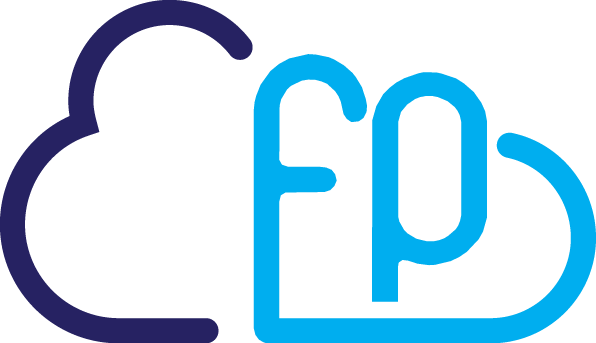 Flexipayroll have partnered with FlexiTime to offer a total payroll solution which integrates seamlessley with Xero. Run your payroll from any computer with an internet connection. Let your employees record their hours on the go with our mobile software. After purchasing a small business I quickly found the payroll was one thing which proved too difficult for me to manage confidently. Thankfully I came across Flexipayroll and had a weight taken off my shoulders - I am able to enter hours each week and have tax, holidays, sick leave, staff changes etc managed on my behalf. I would definitely​ recommend it as an excellent resource for payroll management. 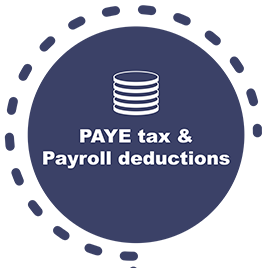 Flexipayroll has provided us with outstanding service for all our Payroll needs for almost 3 years. The Flexitime system itself is really user-friendly​ and links nicely with our POS clockin system which saves a lot of double handling. and we are ready to help you. Don’t hesitate to ask us something. Email us directly admin@flexipayroll.co.nz or call us at 0800 88 70 70. You can check out our FAQ and About Us page to get more information about our products.